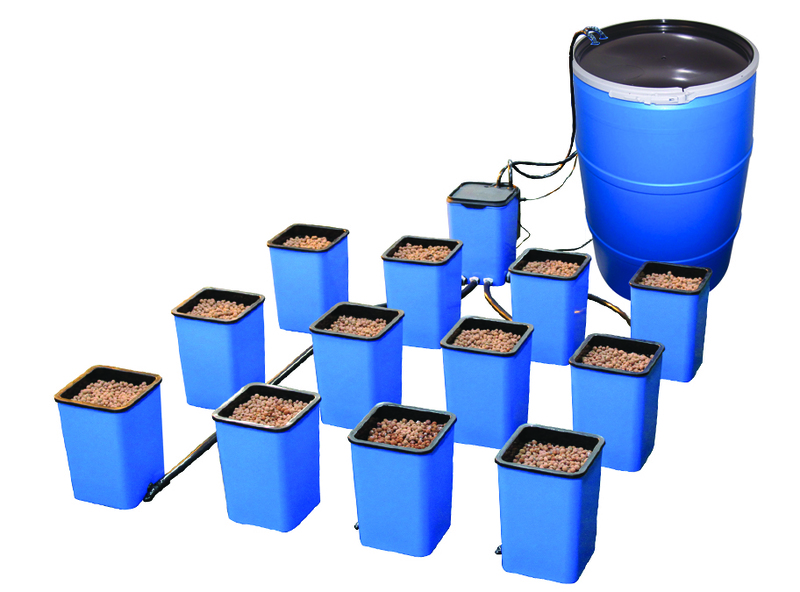 Growing plants hydroponically is a revolutionary and innovative way to grow plants. Using hydroponics takes many different gardening supplies like pumps, grow mediums, and water to make sure everything comes out smoothly. Hydroponics challenge conventional thinking regarding how plants grow and we are going to cover some basic reasons on why that is in this article.